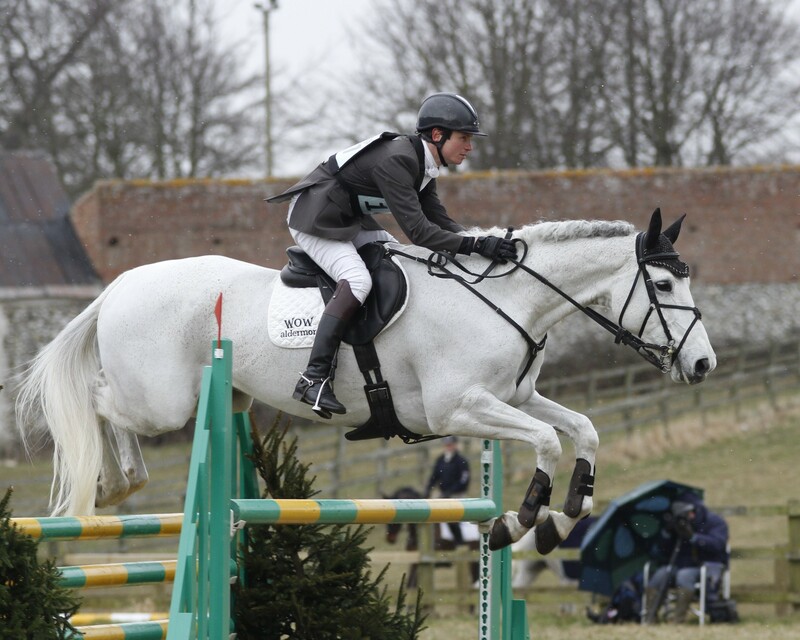 Paul Tapner is a veteran of ten Badmintons already; 2015 will be his eleventh, and he has got one victory to his name already, winning in 2010 on Inonothing. He is drawn first to go on Kilronan, his WEG mount, who was leading at Badminton last year until he rolled a pole in the final phase. 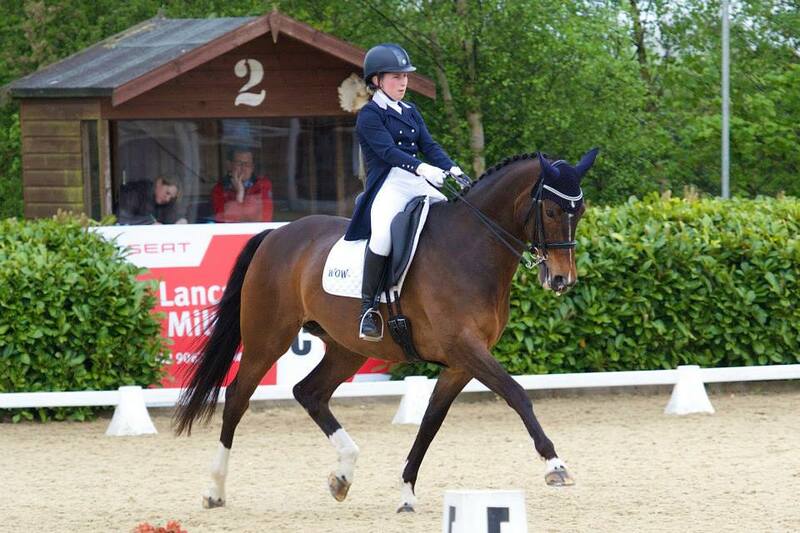 “This is my eleventh Badminton, so it is about time I went first! Kilronan has plenty of experience, and he will get the best of the ground. 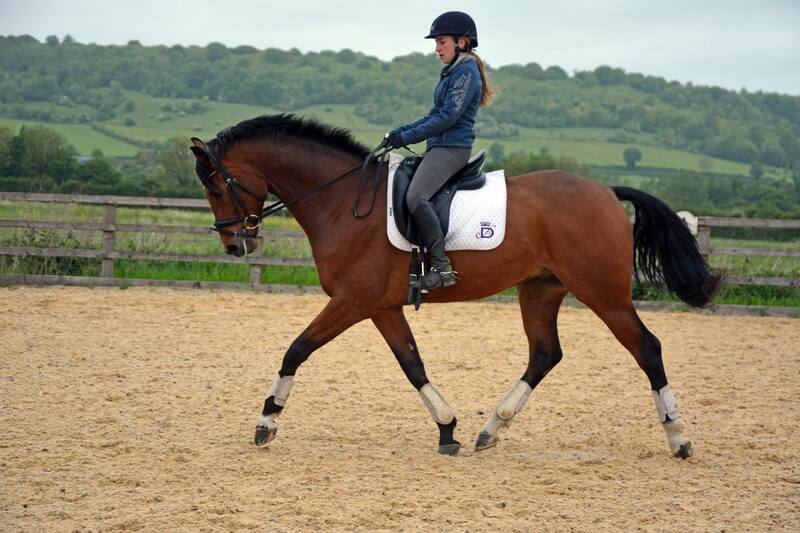 Also, because he did so well last year, he will probably not be disadvantaged by being first in the dressage, where sometimes you can be a victim of the judges being cautious,” Paul explains. In complete contrast to Kilronan, Paul’s other ride Indian Mill, is starting at his four star. “I would have liked the [new] course to be as it was last year for him; he is a great horse cross country, but it looks to me like the course has been ‘softened’ from 2014, which is a pity. In fact, I think that [course designer] Guiseppe (de la Chiesa) has been really unimaginative with his changes. Mostly, he has just reversed the course without changing the fences much. Of course, I might be eating my words on Saturday night,” laughed Paul. 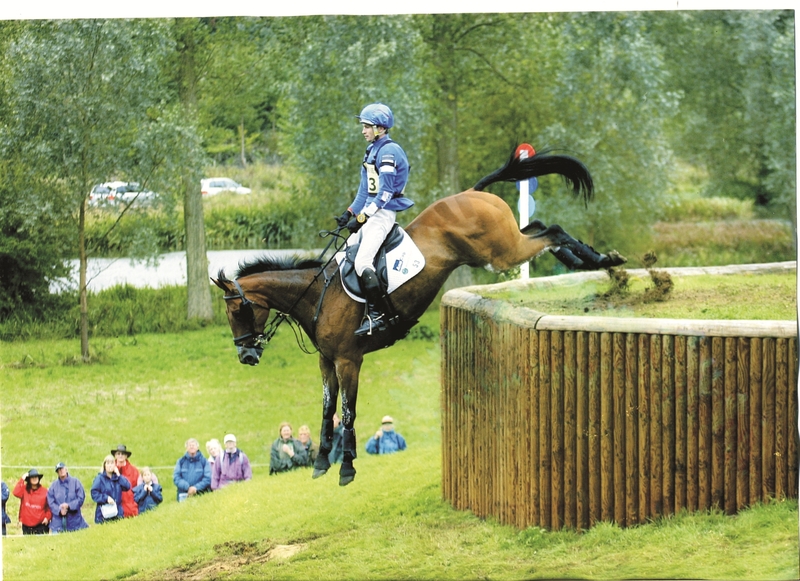 Indian Mill has plenty of good 3* form, including 3rd at Blenheim and 4th at Gatcombe, both, as it happens behind fellow WOW representative, Francis Whittington! Paul Tapner (on right) with Kilronan, pictured with Francis Whittington and Easy Target. Photo by Luly Kyriacou. 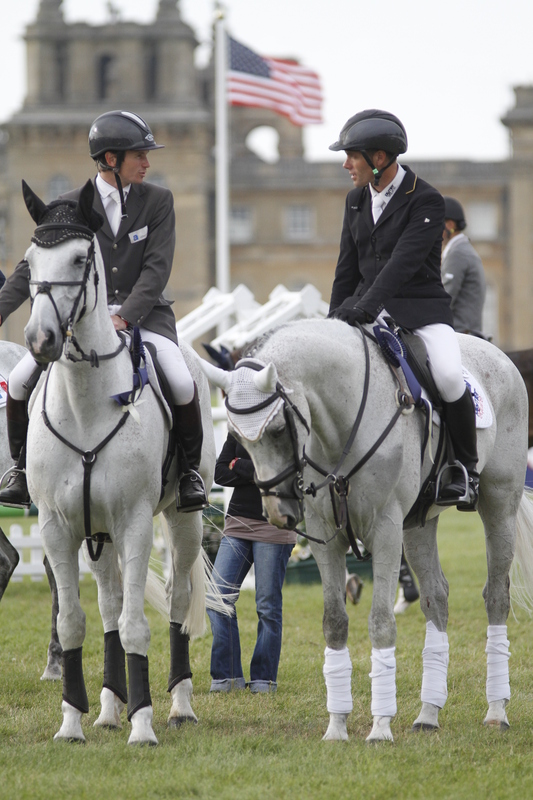 Another reason to love Badminton Horse Trials! 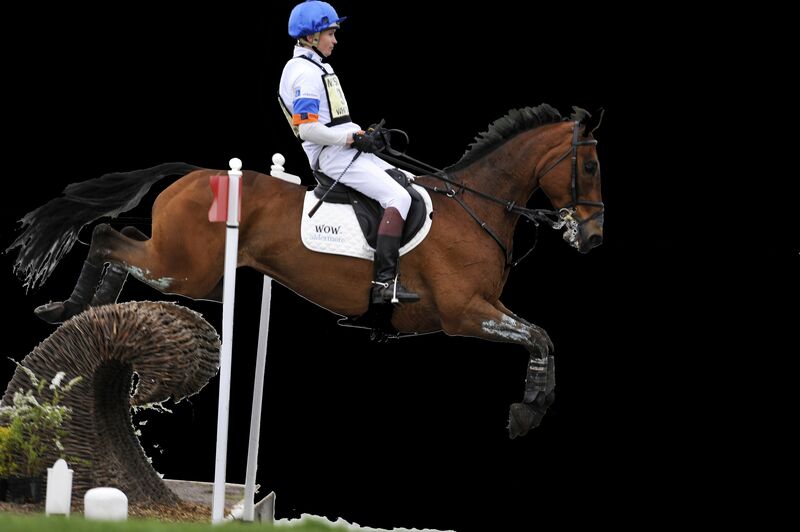 This is a great video showing all the best bits from the 2011 Badminton Horse Trials. The video includes Oliver Townend, Caroline Powell, Mary King, Paul Tapner, Emily Baldwin, Piggy French, Stephanie Rhodes-Bosch, Ruth Edge and many more! Feel free to add your favourite videos. This is a great bit of footage from the 2011 Badminton Horse Trials. Paul Tapner talks you through his ride around the Mitsubishi Motors cross country course via full helmet cam footage used to compliment the TV coverage. Paul talks us through every fence, his strategy for riding the course, and his thoughts on his way round. We were so disappointed to hear that Badminton Horse Trials has been cancelled this year primarily for all our sponsored riders who have worked so hard to be there. We realise that for a lot of people Badminton is a social and shopping highlight of the year. For WOW saddles, Badminton is an important start to the season where we can showcase our new designs, which this year we had so many to show! I am disappointed for my staff who have put so much effort into being ready for the show for it to come to naught. We took the opportunity of offering a discount on our WOW saddles to all those coming to Badminton and we know that clients were coming specifically to take advantage of this offer. For all those disappointed people we would like to honour the voucher in Horse and Hound. So if you keep the voucher and present it to your retailer we shall honour the discount for all Horse & Hound readers.